So you are broken down on the side of the road. 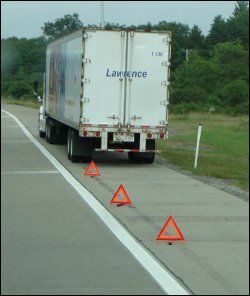 You have enough to worry about: making sure that your load is delivered on time and what your hours of service allow you to do. 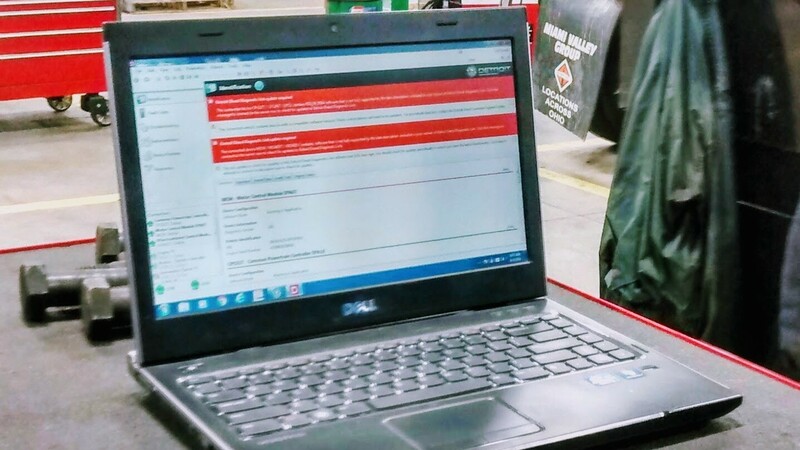 One thing that you don’t want to add to that list is: Weather or not the service provider you call is capable of providing the repair that you need. 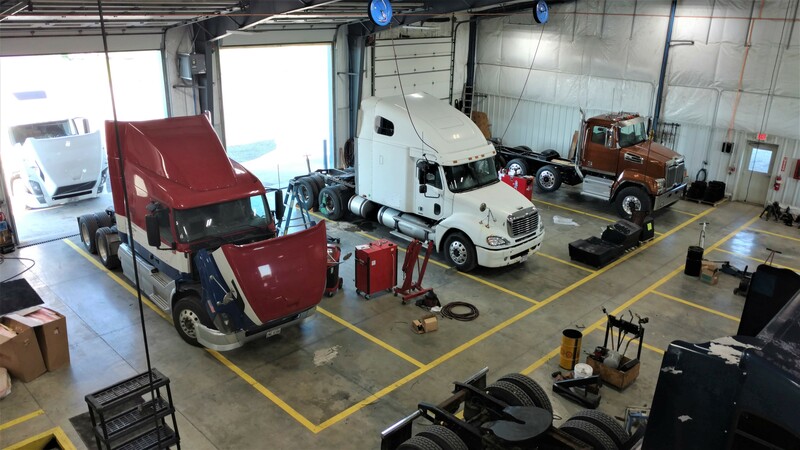 When you call us you will be receiving help from areas best equipped technicians backed by the areas largest truck parts department to ensure that you are back on the road as quickly as possible. 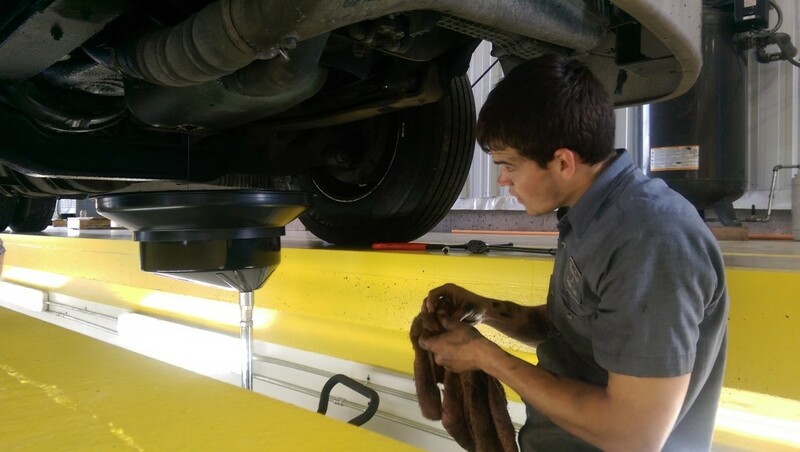 We offer preventive maintenance inspections and truck oil change packages that fit your needs! 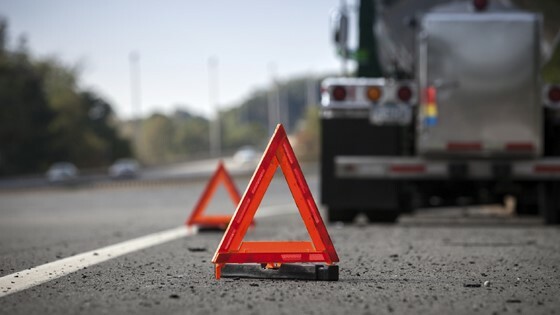 Every day we see trucks that are broken down along the road due to a lack of proper preventative maintenance. A few dollars spent on prevention now can pay big down the road. 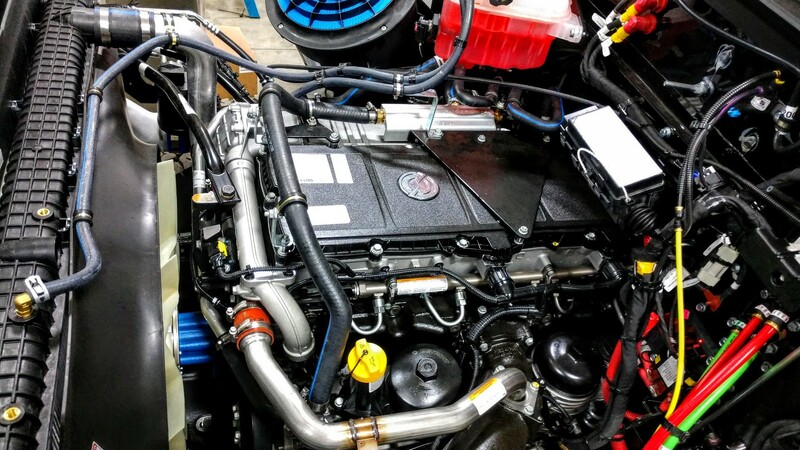 We offer a great value when it come to preventive maintenance and inspection. 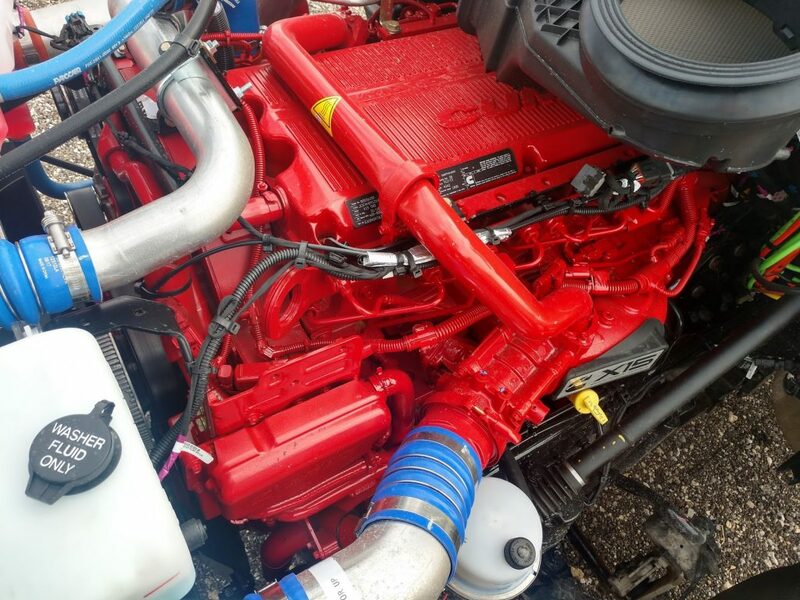 We provide dealer level diagnostic and repair for most commercial truck engines. 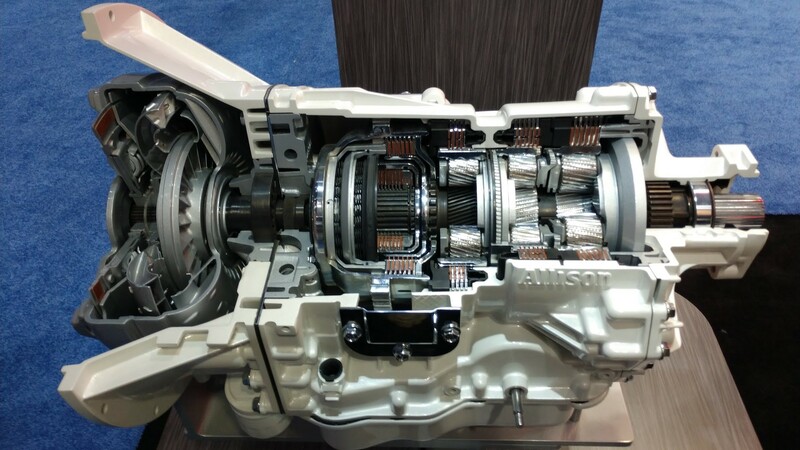 Maybe you are old school and like to shift gears, our maybe you like to let your transmission do the shifting for you. 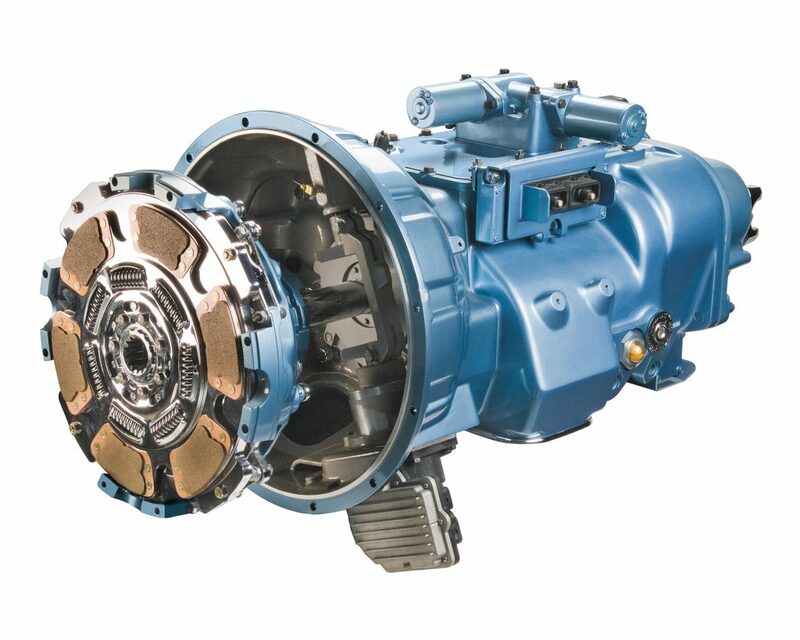 It doesn’t matter to us we have the tools and equipment to diagnosis and repair your transmission! 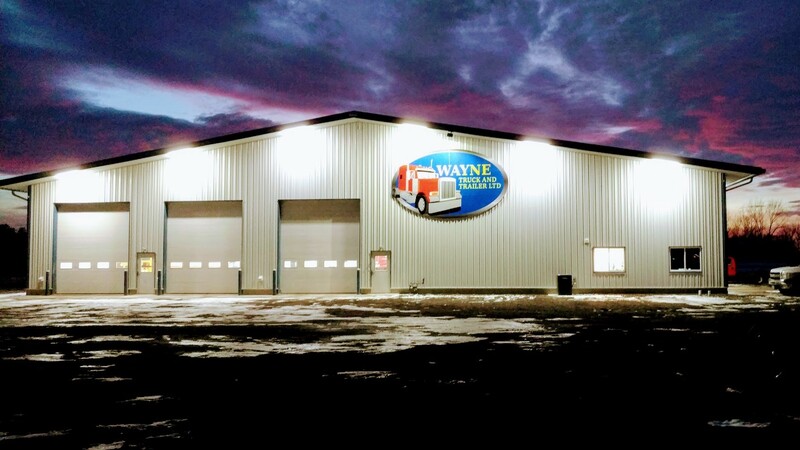 Wayne Truck & Trailer Ltd uses proprietary Laseri wheel alignment equipment to provide longer tire life and better fuel economy for our customers The Laseri system uses tried and true alignment procedures coupled with the best accuracy in the industry. 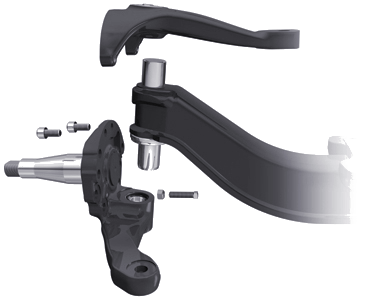 As your truck ages your steering components wear. 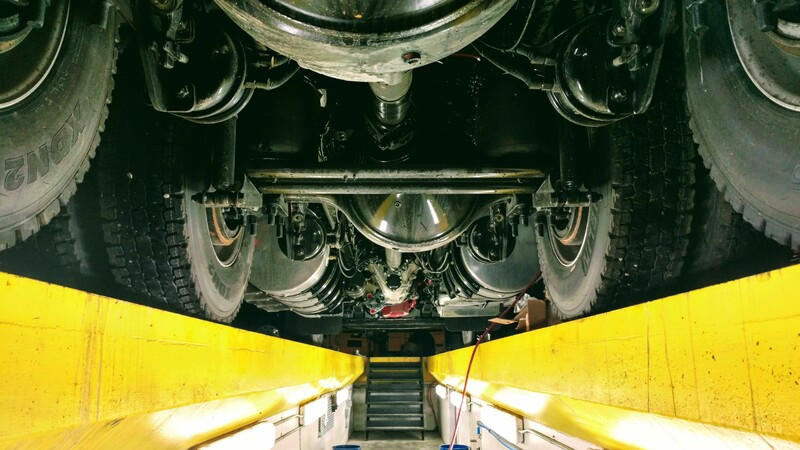 We are here to help you with maintaining optimal steering performance for your truck. 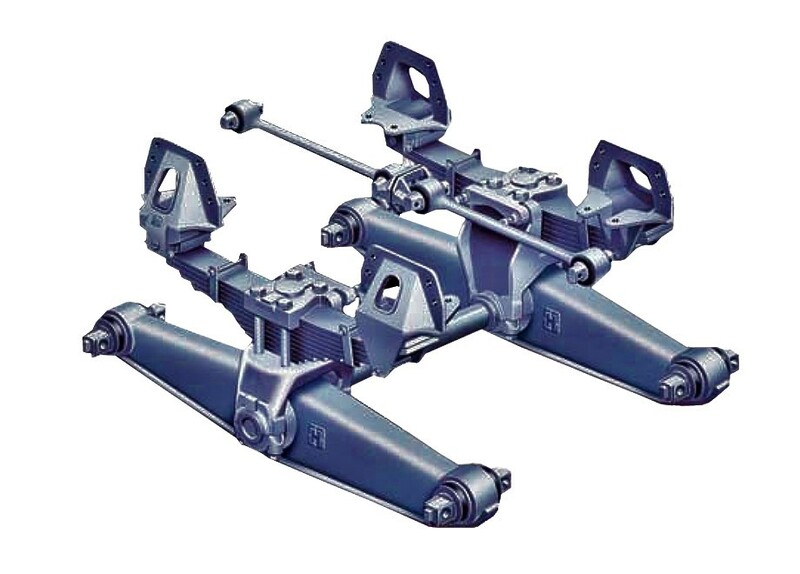 King Pins, Tie Rod Ends, Steering Ujoints and Steering Boxes all wear over time and require adjustment or replacement. 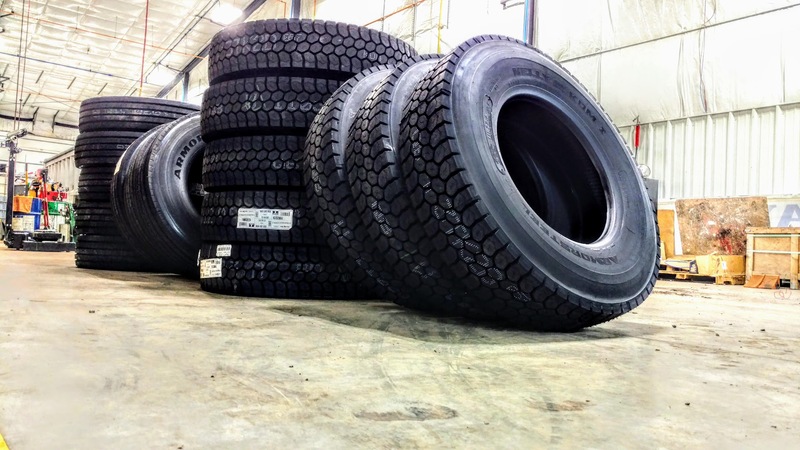 At Wayne Truck and Trailer Ltd we provide you with the solutions that you need to ensure that your steering is safe and performs as the OEM designed it to operate.